As the weather gets colder and the holidays get closer, you may want to think about a new lobby sign. Lobby signs are the first thing your customers see upon entering your business. 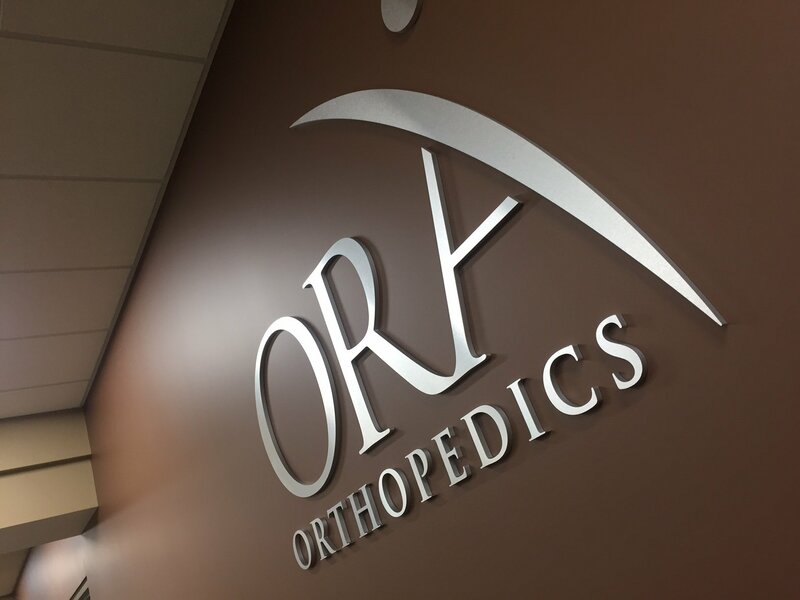 Whether it’s a medical office or a manufacturing plant, lobby signs can create various different atmospheres. 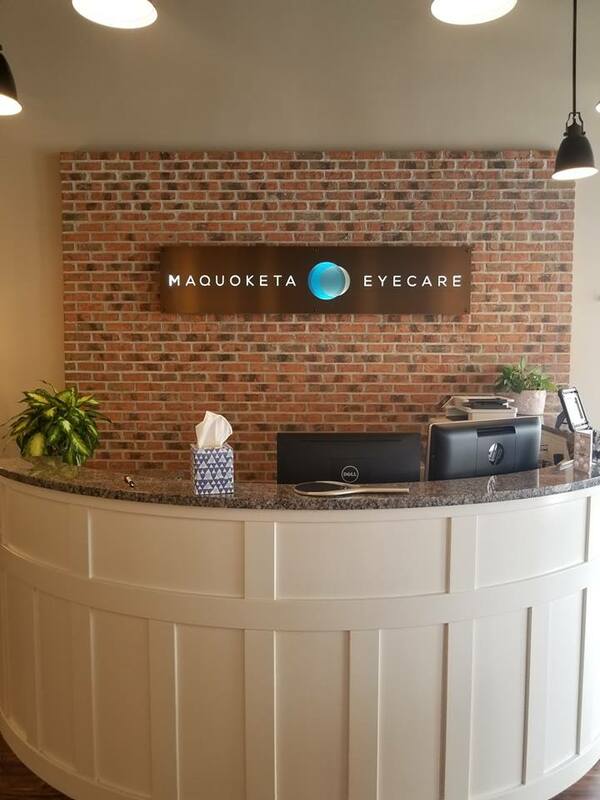 Lobby signs come in a variety of different forms and offer nearly endless options for complete customization to give your office sign a totally unique presence. A popular form of lobby signage is dimensional lettering. Dimensional lobby signs are created with metal, foam, or acrylic lettering that can be as simple as a company name or be completely customized to your company logo branding your business. Dimensional lobby signs add depth and character to your business, making it that much more appealing to a new customer. If you’ve ever wondered- Who can help me design an impressive sign for my reception area? The answer is Riverbend Signworks. With our CNC router, we can manufacture your lobby signs right here in our shop. 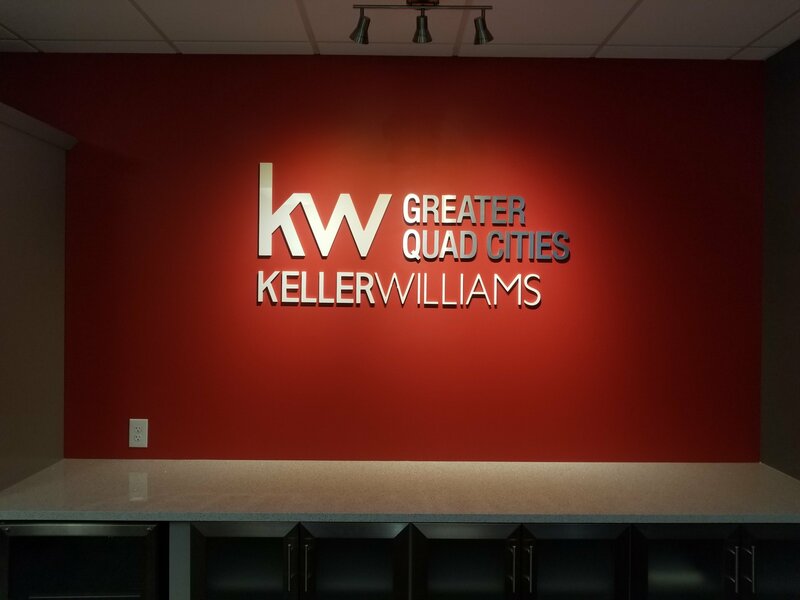 If you have any questions, or would like to learn more about the various options for signage, give us a call at 563-424-5841 or request a quote here. We are happy to work with you on all of your signage needs. Here are some examples of lobby signs we have completed.